Imagine if a vengeful IRS agent could levy three hefty new taxes against you -- taxes that apply only to your organization. You would mobilize everything you had to fight it. But a handful of toxic managers in your organization do this every day. 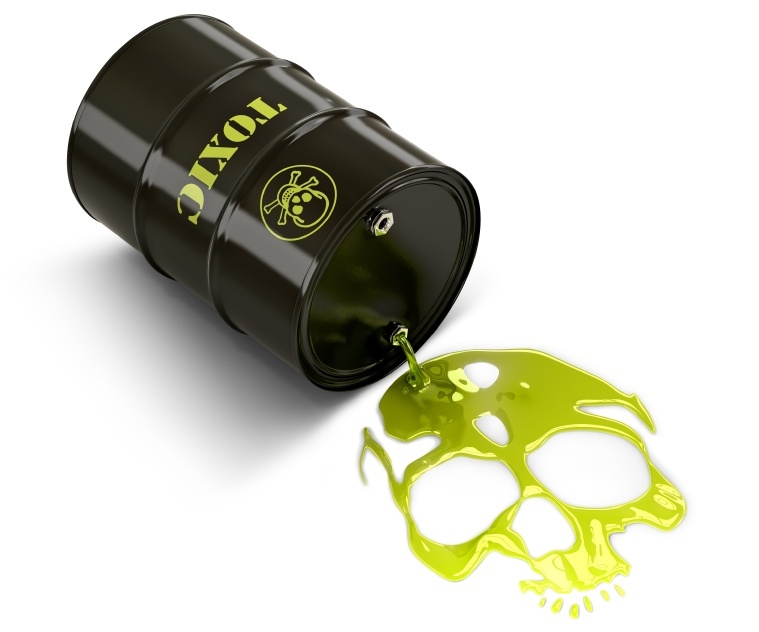 The "toxic manager tax" has the same effect as polluter fines or carbon emissions tax -- money off the bottom line. The first toxic manager tax bill arrives in the form of poor performance from the team. The cost of this tax is easy to calculate once you understand that toxic managers usually blame the employees for everything. To calculate your tax bill, listen to the sum total of complaints a manager has about the employees in the department, and add up their reported underperformance (as reported by the manager). The resulting cost is your "poor performance tax." The second tax bill is a bit less obvious. It works on the same principle as the first one (that employees are always to blame). But it happens so slowly that you scarcely notice it. This is the "employee turnover tax." Turnover is like a train wreck that takes 18 months to happen. For most, it only looks like a problem when the employee finally quits. But the disaster started long before that. The usual story is one of bad luck — the former employees get the blame, while the toxic manager just happened to hire a series of bad people. But unlike a train wreck, there is rarely investigation into the root cause of the turnover disaster. The cost of turnover is becoming more visible — surveys increasingly show that employee retention has risen to become a top concern of senior managers. When the job market is weak, people might stick around for the sake of their mortgages. But in the current job market, it does not take much to entice people to leave. The third tax bill is really sneaky — the "poor reputation tax." It’s invisible to most people inside your organization, but highly visible to everyone outside the organization. A few years ago, no one outside the company had any idea how toxic some managers could be. But now, employer reputation sites like Glassdoor have hit critical mass. Toxic managers are being called out, publicly. Public accountability makes your recruiting far more difficult. More people drop out of the interview process, and fewer people accept your job offers. Until you fix your employer reputation, you’re going to spend more time and energy recruiting, and you’ll probably need to pay more to attract top people. Worse, this you continue paying this tax long after you’ve fixed the problem. The Internet never forgets. And for more on employer reputation, read How Employer Reputation Affects Senior Executive Careers, or download our Viewpoint Document on The Glassdoor Impact. This article originally appeared In The American Cities Business Journals.